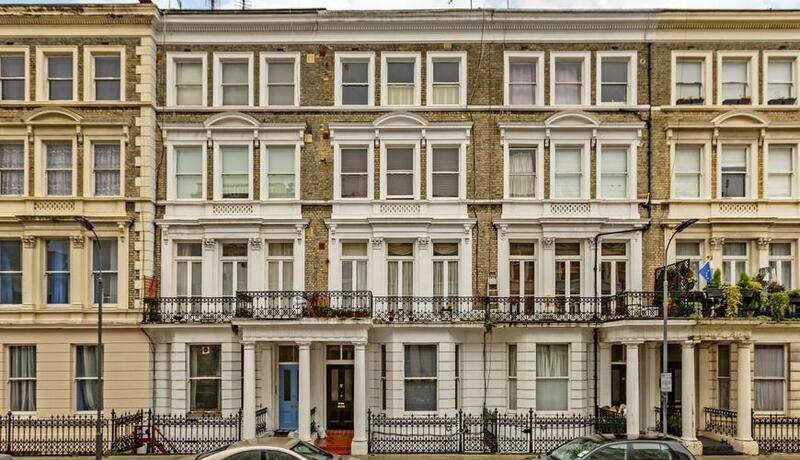 Spacious split level three double bedroom flat to rent arranged over the ground and lower ground floor in this large stucco fronted Victorian conversion house. 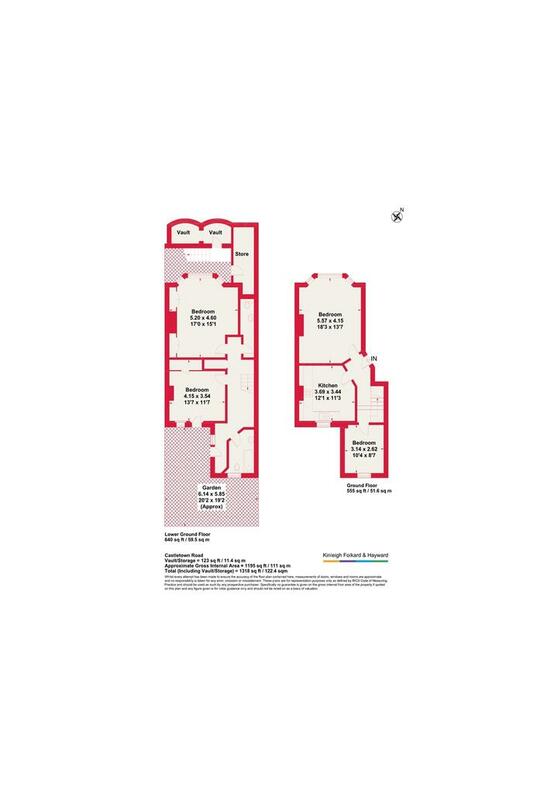 With a separate kitchen, living room and one double bedroom arranged over the ground floor as you enter and two further large double bedrooms, a guest WC and bathroom with shower over bath arranged over the lower ground floor with direct access to a private rear garden. With hard wooden floors throughout all living areas and carpeted in the bedrooms. Situated between West Kensington and Barons Court underground stations. Offered partly furnished and available immediately.